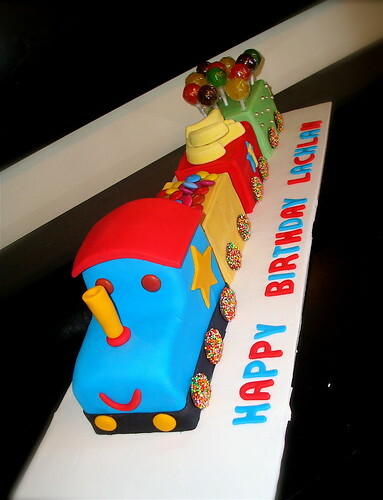 Lyn's Cake Art: Choo Choo... Here comes the Lolly Train! Choo Choo... Here comes the Lolly Train!